Through Orange Colored Glasses focuses on seeing hope in a hopeless world. It addresses the immense tragedies surrounding us: poverty, disease, famine and war. But it looks through orange colored glasses because orange is the color of hope for AIDS orphans in Sub-Sahara Africa. There are ways we can bring possibilities to the problems of the world. We can still have hope even when all seems hopeless. Milton Jones is the President of Christian Relief Fund in Amarillo, Texas. 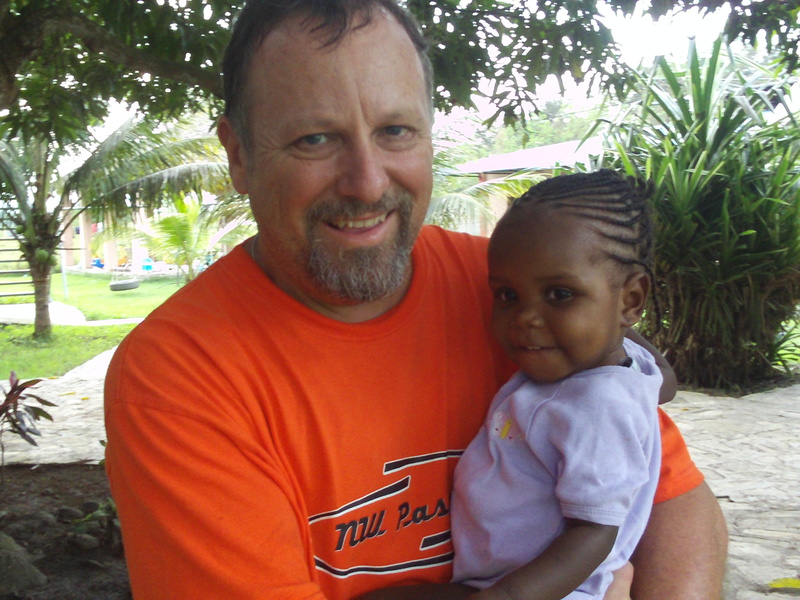 In his work there, he has focused on the care of AIDS orphans in Sub-Sahara Africa. He has also served as a preacher and campus minister in both Texas and Washington. Milton has authored eight books including a touching tale of one of his heroes with Cerebral Palsy, Sundays With Scottie. He is married to Barbie Jones and has two sons, Patrick and Jeremy.